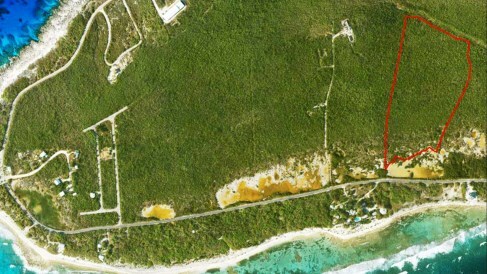 Little Cayman Southwest Coast Inland Development Land. 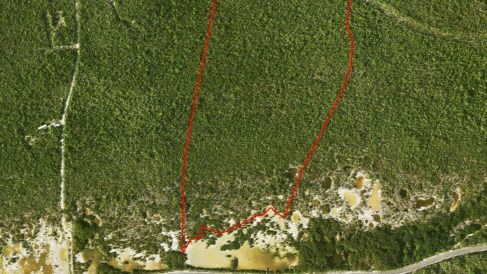 17 acres of gentle slope from almost mid-spine of Island south to just short of south coast road. Distant views of the sea from this inland parcel. 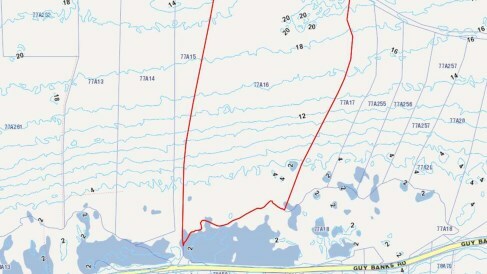 Huge parcel of land close in to everything for only US$295,000! Area Frequented By Bird Watching Enthusiasts. Average Elevation 12ft to 20ft Above Sea Level!! ROW (Right of Way) Access to Main Road.